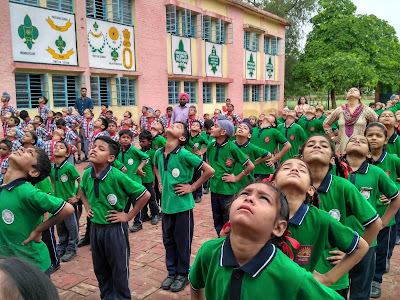 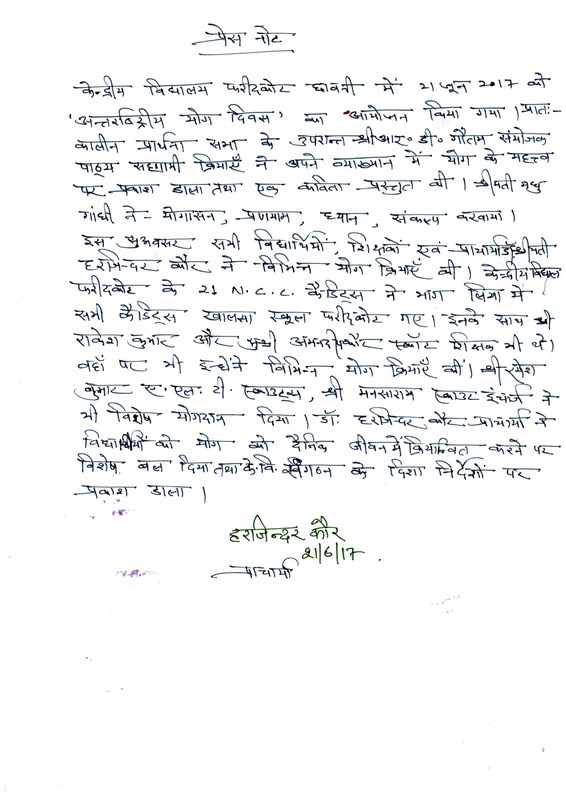 Kendriya Vidyalaya Faridkot Cantt. 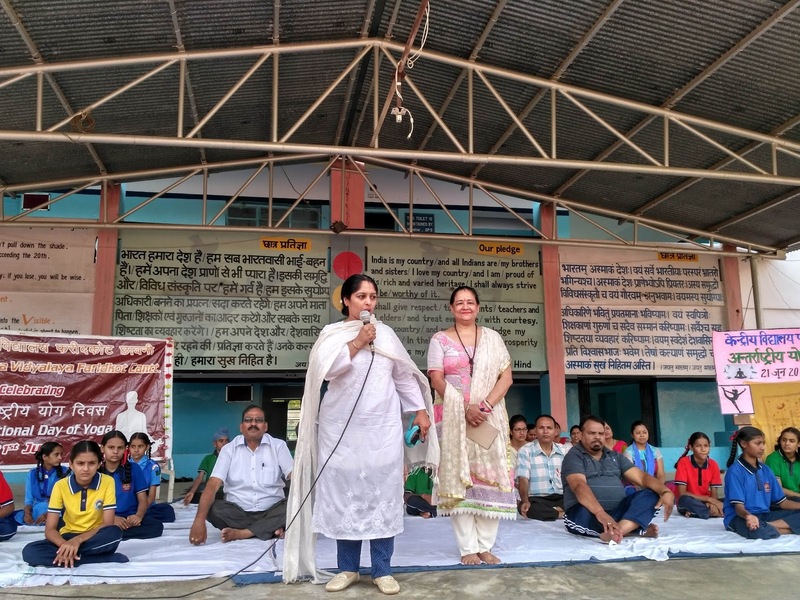 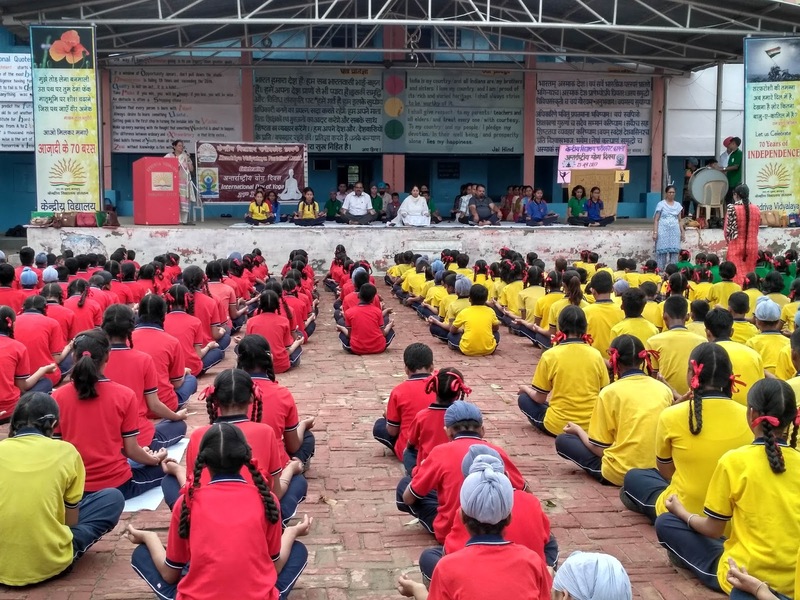 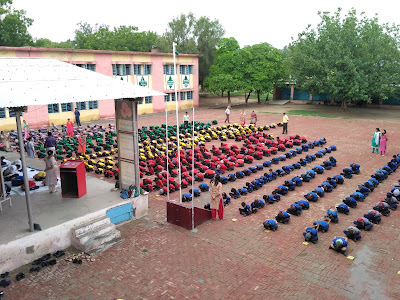 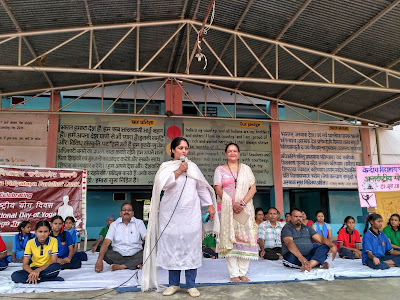 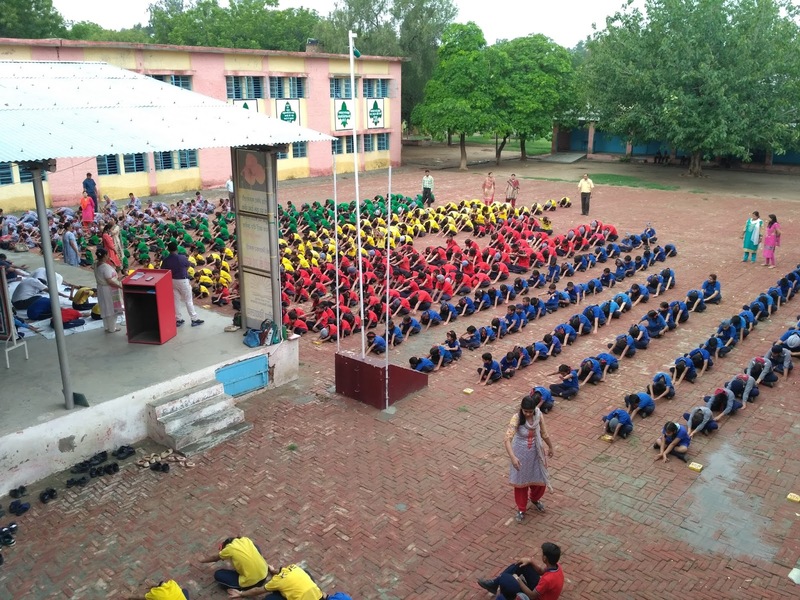 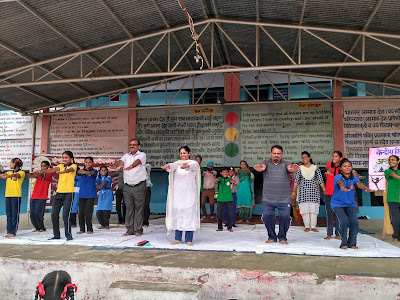 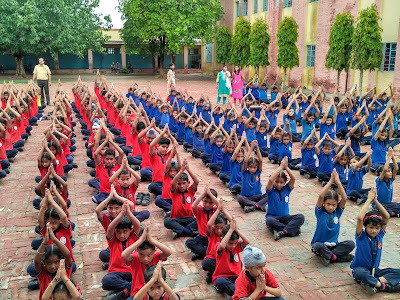 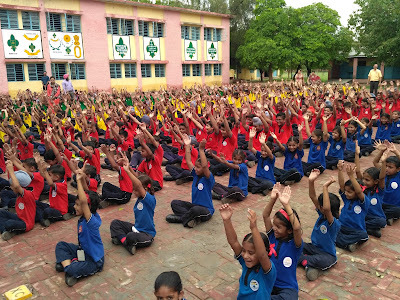 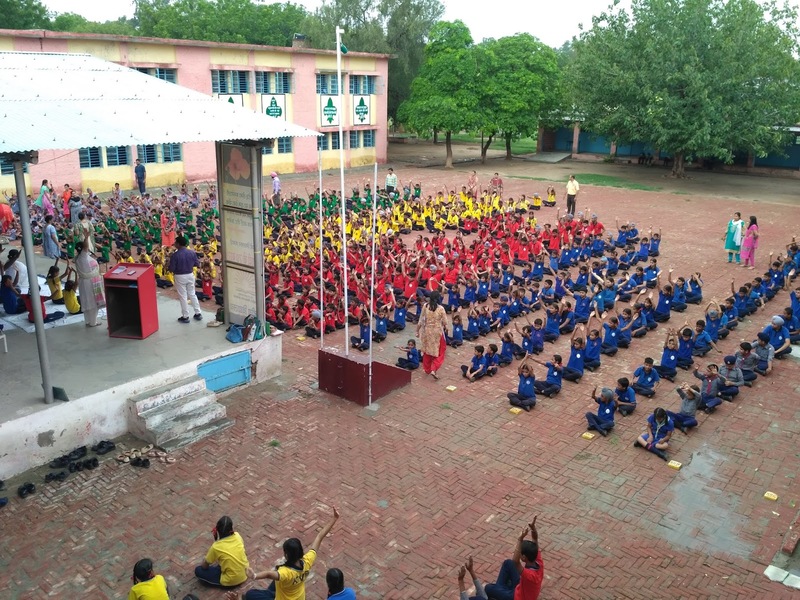 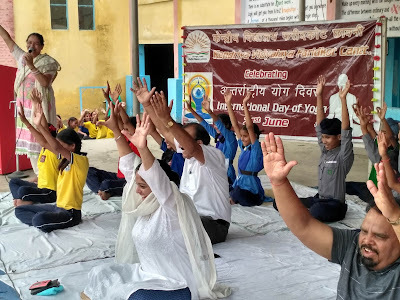 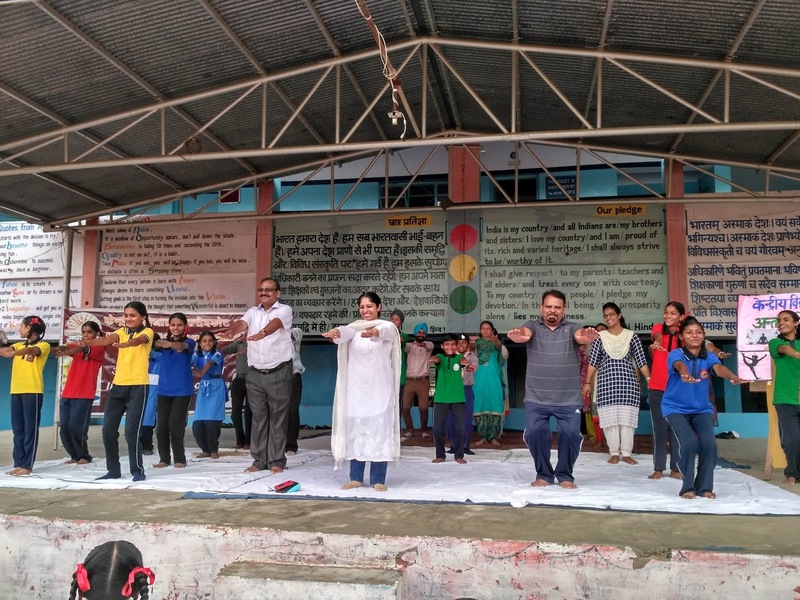 : 3rd International Day of Yoga Celebrations @ KV Faridkot Cantt. 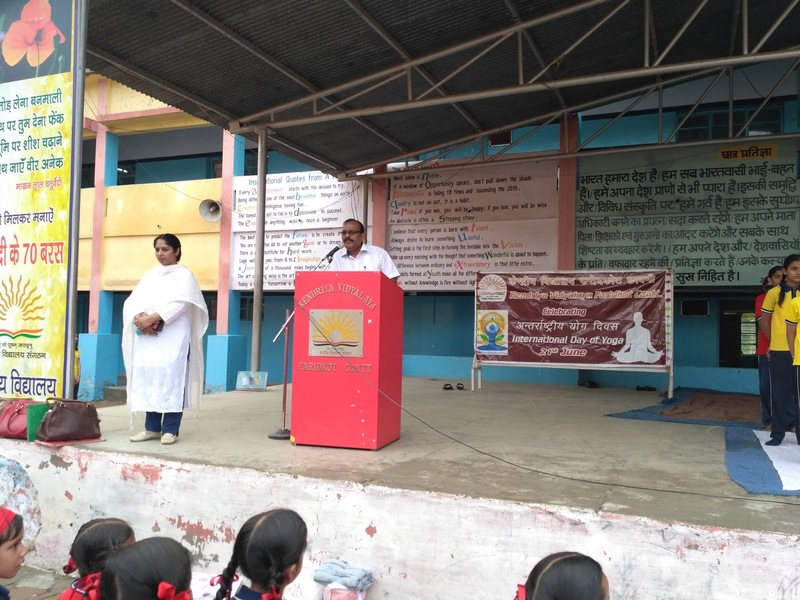 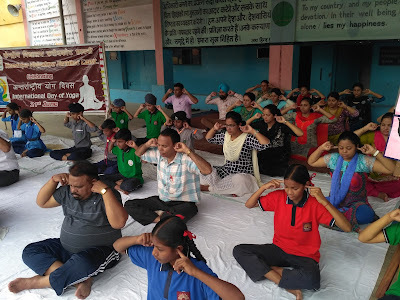 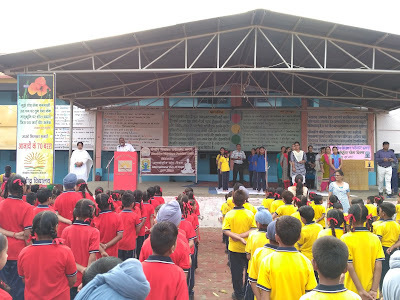 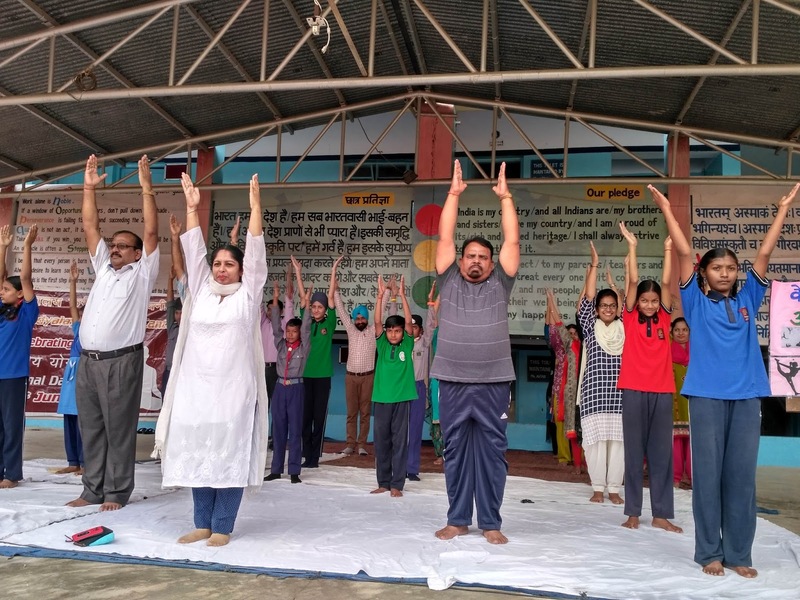 3rd International Day of Yoga Celebrations @ KV Faridkot Cantt.